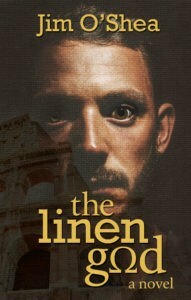 I featured Jim O’Shea, author of The Linen God, in August and have just finished reading his book. If you enjoy reading books on par with Frank Peretti’s, you’ve got to download Jim’s book which is his debut novel. His skills as an author are impressive. 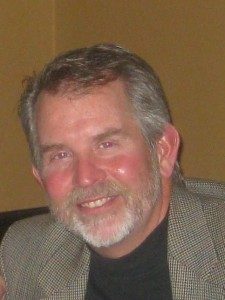 Jim O’Shea, author of the Linen God, writes a novel on par with those of Frank Peretti and Jerry Jenkins. Jim’s knowledge of science and church history is impressive. The novel abounds with the supernatural yet every principle is consistent with Christian theology and Biblical truth. 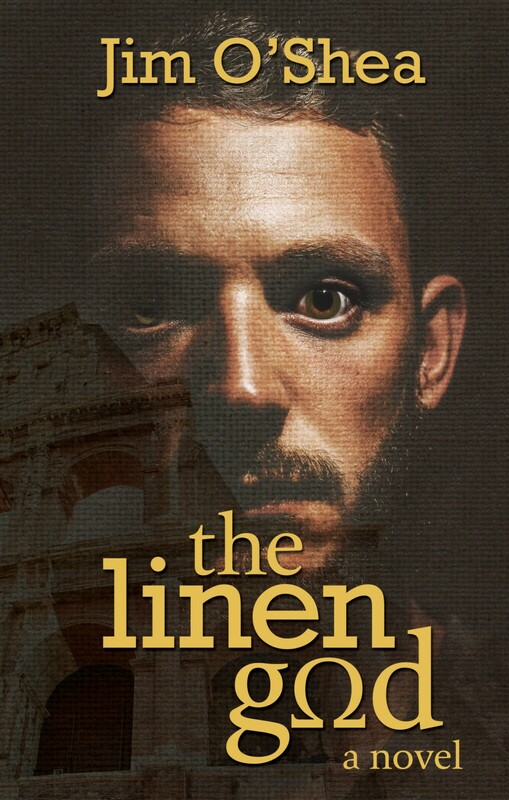 The Linen God has more twists and turns than Lombard Street in San Francisco. It deserves a strong five stars.